Two engineering students in Syria’s capital are overcoming the enormous challenges in their war-torn country to launch Daraty, an interactive Arabic toolkit encouraging critical thinking and building skills among children. “We want to simplify the process of building hardware for children by offering them larger, simpler pieces to work with, along with an interactive app that tracks their progress,” said Daraty cofounder Sana Hawasly. She and her partner AlHasan Muhammad Ali, both students at the University of Damascus in Syria, have been working on Daraty since 2013. 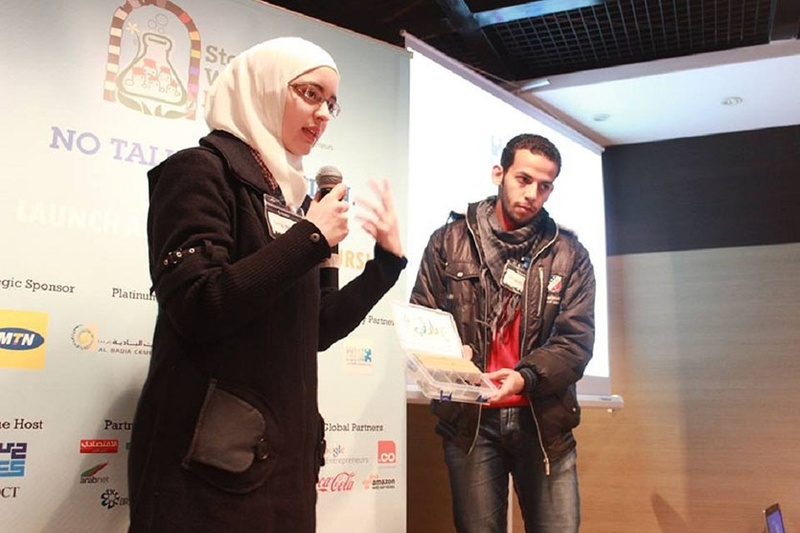 The founders first pitched their startup at Startup Weekend Damascus in 2014 and won the third place prize of $500. Later that year, they joined Syrian incubator ICT. The first Daraty prototype was intended to be a 20 piece kit of switches, lights, resistors, audio pieces, temperature sensors and other parts. 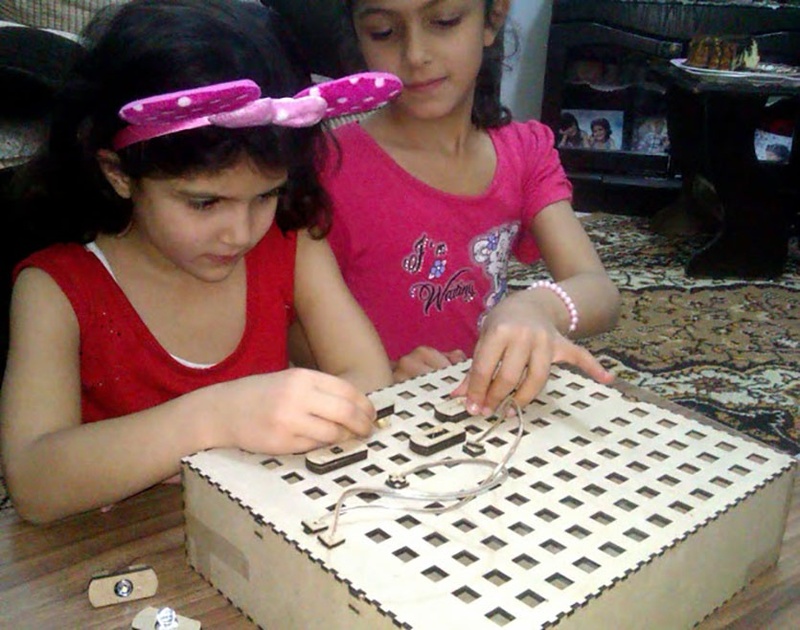 Children assemble the pieces with the guidance of the Daraty app, which includes over 50 assembly combinations in its database. They can create interesting models such as speakers, alarms, traffic lights and even solar-powered gadgets. Daraty hopes to finish its prototype by September. Hawasly and Muhammad Ali believe the Arabic language content is crucial to facilitating a better learning experience for children. While volunteering for Wikilogia, a Syrian NGO that promotes open-source learning and entrepreneurship in Damascus, the founders witnessed first-hand how the absence of Arabic educational material limited the children’s creativity. Most instructions were in English, a language the children didn’t understand. “Teaching them in their first language makes learning much more relevant and interactive,” Hawasly said. The war in Syria began five years ago and has hindered growth and development across most Syrian industries. The often-poor quality and imprecise manufacturing technology in Damascus is one of Daraty’s greatest challenges. Wood and plastic designs would return from factories riddled with errors, whch would disrupt their work flow, the founders said. In addition every step of the manufacturing process needed to be outsourced to a different factory. Without a one-stop shop, laser cutting had to be done in one factory and synthesizing in another. “Finding good quality and reasonably priced production is a major challenge in [Syria],” said Dania Ismail, cofounder of Jusoor. Jusoor is an NGO of Syrian expatriates that work towards Syria’s development and boosting human talent. Ismail was also a mentor to Daraty. “Syrian suppliers are unable to compete with Asian ones in both prices and quality,” she said. Another obstacle discouraging suppliers from setting up shop in Syria is the possibility of having their spaces destroyed or looted in the midst of country’s ongoing war. Syria’s rising prices of goods and drop in currency value was yet another roadblock in building prototypes. The Syrian pound has continuously dropped in value since Daraty was launched in 2013. While foreign exchange rates may vary for countries experiencing unstable conditions like war, the Syrian pound is valued at around 475 to 480 to the US dollar, according to David Butter, a political and economic analyst at think tank Chatham House. In 2010, the rate was 47 Syrian pounds per US dollar, according to the World Bank. Daraty cofounders estimated if they were to outsource all the manufacturing process to Syrian factories, they would have to pay $60 for every toolkit manufactured, as opposed to only $25 to have it manufactured in China. But even at $25, the cost would still be too high for the cofounders to manage. Faced with these financial restraints and after several failed prototyping attempts, the founders decided to obtain, with great difficulty, a 3D printer into Syria earlier this year. Unable to mail the printer from the US to Syria, they bought the printer online and sent it to friends in Beirut who helped them bring it to Damascus. 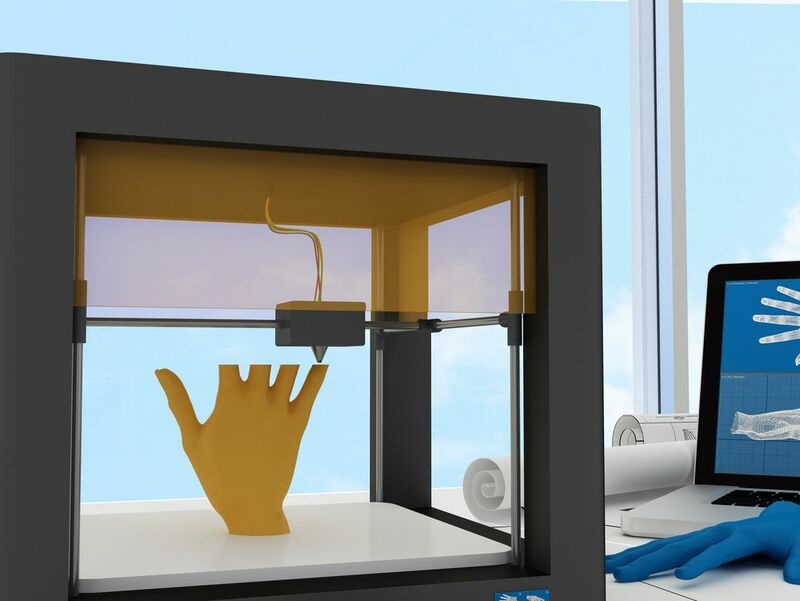 “The designs we’ve had with the printer are way more accurate and speedy,” Hawasly said. Children testing Daraty's prototypes in Damascus, Syria. Daraty is aware they are not alone in the building blocks toolkit space. Like their own product, LightUp, launched in 2013, also incorporates smartphones and iPads into the children’s creative experience while they build. Closer to home, Atadiat, an open source hardware platform complete with three different kits, launched in Damascus back in 2012, a year prior to Daraty. The startup’s kits are still available for purchasing online. 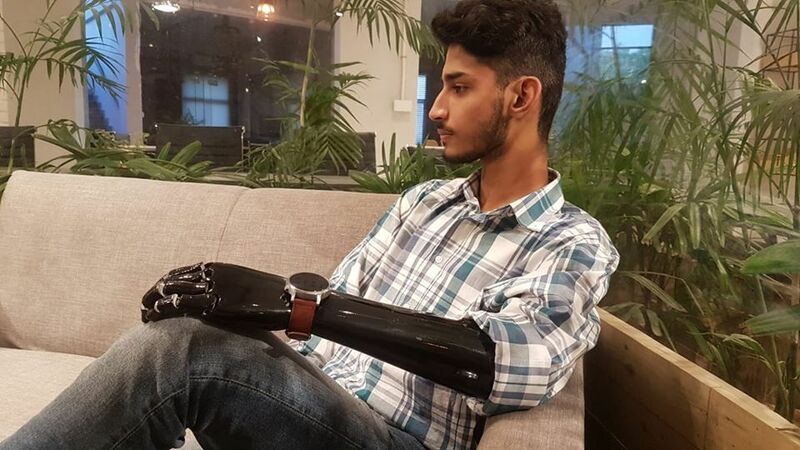 However, the founders hope that their step-by-step tracking feature, for which Hawasly and Muhammad Ali are coding, would give them an edge over other hardware startups. Using the combination closest to the design chosen by the child, the app can track mistakes in assembling the pieces and make suitable suggestions, such as switching sensors or adding switches. 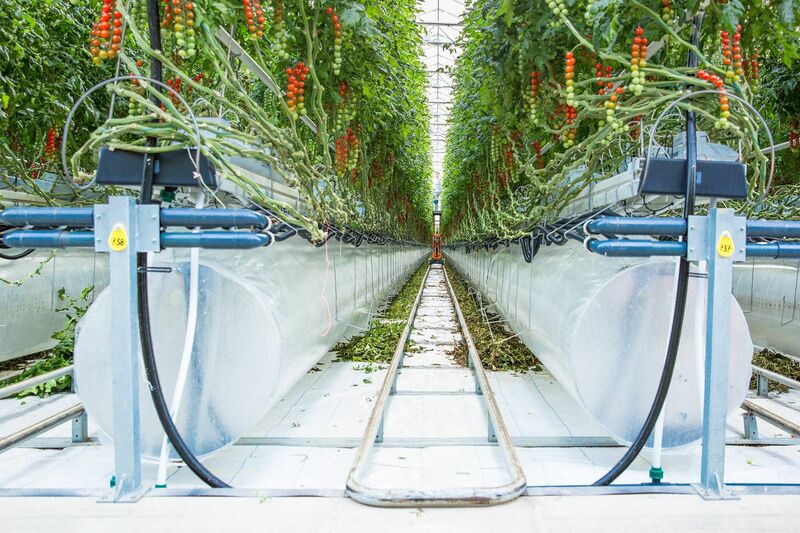 Once their prototype is finished in September, Daraty is hoping to find a $20,000 investment for their first small scale production batch, which would feature 50 units.